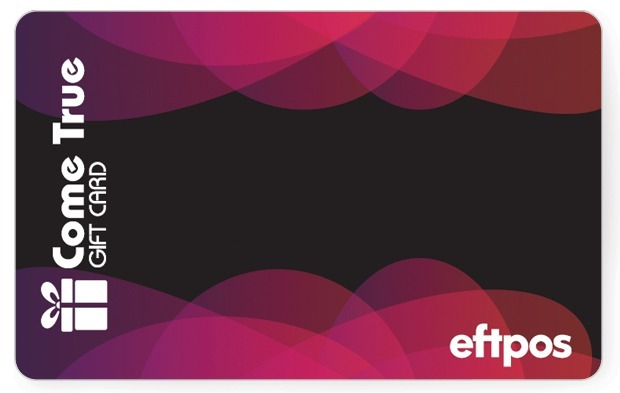 Slick, smart, modern, professional: these are the words people use to describe this eftpos gift card. This design is ideal for workplace rewards, client rewards. It’s effective across demographics, which makes it great for big orders. But, if you’d like to mix it up and add a few other designs to your order, that’s only too easy for us to manage. Simply note down the other designs you’re interested in on the notes section of the form. We’re customer-service focused, so it’s a human reading your form submission, not a robot! Don’t be afraid to ask questions, or ask for suggestions about which design is best: we’re experienced and full of advice should you need it!